One of the most iconic and famous software product from Microsoft, Microsoft Office is getting an exciting design overhaul. The iconography of Office is being redesigned by Microsoft as part of a design overhaul to implement unique and fluent design language across all platforms. The new look replaces the flat-design for thicker 3D-like design. 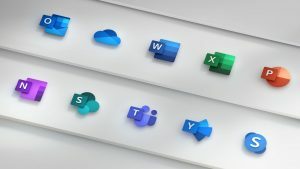 Previously, Microsoft refreshed the design of their icons fiver years ago in 2013, after which they focused more on their internet-connected cloud services. Recently they have been working on infusing Office with AI-powered search and suggestion features. 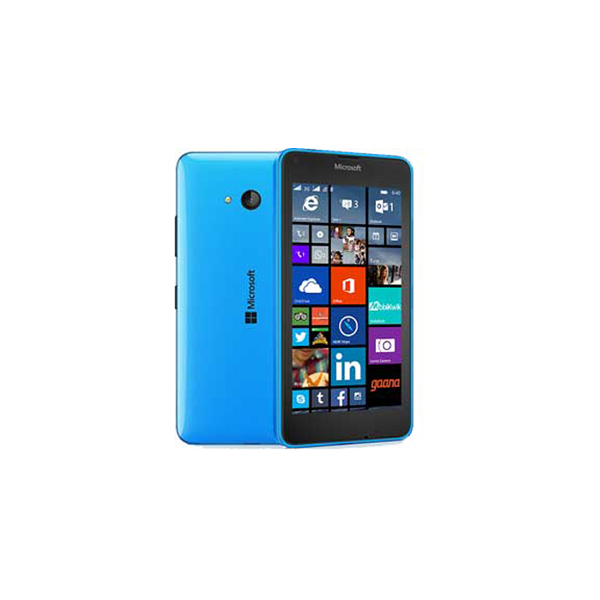 Ever since the death of Windows Phone, Microsoft has changed their goal and focus and have embraced other platforms in order to spread their ecosystem. The office suite can be found on iOS, MacOS, and Android and the exact purpose of this design overhaul is to have a common design language that transcends all platforms. Following the latest software design trends which focus more on user experience, design cosmetics and simplicity, Microsoft with this new look has successfully updated itself as the new design definitely looks more modern, the new icons will start rolling out across the Office in the coming month and it will start with the mobile and web versions of the software. 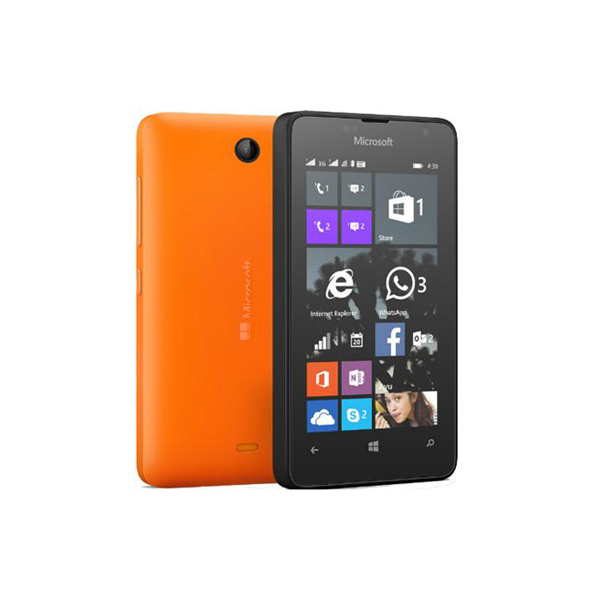 Microsoft Word, Excel, PowerPoint, OneDrive, Outlook and Skype will be the first to get the redesign via an update.